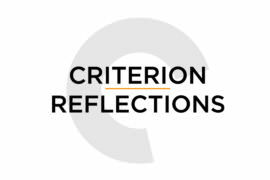 Criterion Reflections is David Blakeslee’s ongoing project to watch all of the films included in the Criterion Collection in chronological order of their original release. Each episode of this second season of the podcast features conversations with a variety of guests offering insights on movies that originally premiered in 1970 and were destined to eventually bear the Criterion imprint. 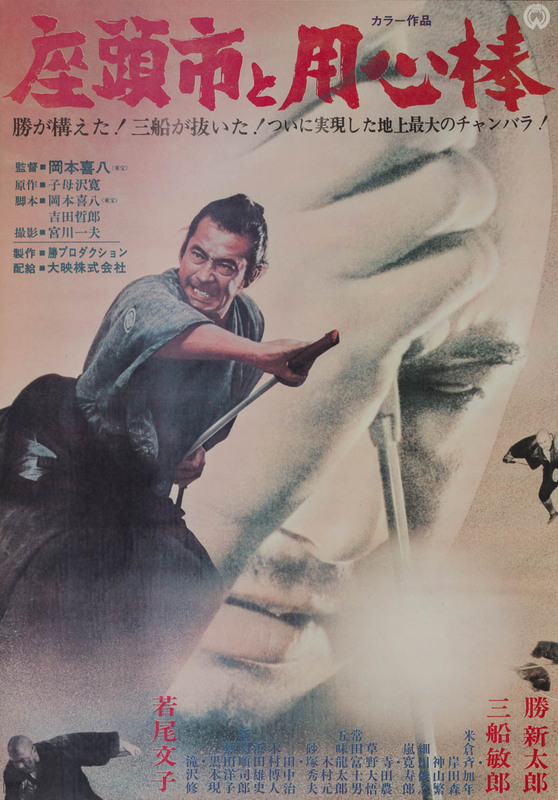 In this episode, David is joined by Robert Taylor and Jon Laubinger to discuss Kihachi Okamoto’s Zatoichi Meets Yojimbo, starring Shintaro Katsu and Toshiro Mifune, the 20th installment in the long-running film series about a blind swordsman who wanders across the Japanese countryside of the late Edo period (mid-1830s-1840s).